I should probably start at the beginning, Zed wrote, when things first went wrong?. of the secrets they're keeping from each other. 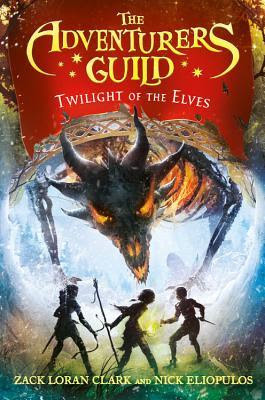 This book looks epic!! I've added to my GR! This looks like a fantastic book for middle readers. Can't wait to share with my granddaughter. This looks like a great middle grade book. This book would be great for my niece. Yes I did, I have always loved reading. Yes I do read them.